Soooo pretty! I love glass ornaments and this would fit in perfectly on my tree! 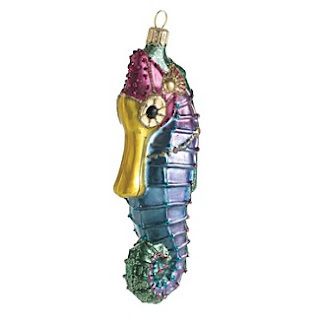 I just adore all the nautical ornaments!!! !